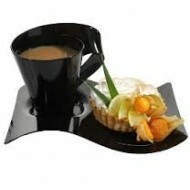 Want to show your incredible coffee, drinks or concoctions in the most stylish fashion? 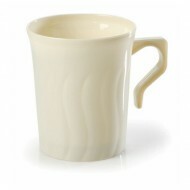 Choose from our high-quality range of plastic coffee cups and saucers. 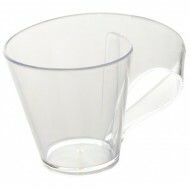 Our cups and saucers are ideal for any party, occasion, afternoon tea or events. Partysettings.co.uk is known for providing a diverse range of products to its existing and new clients as well as excellent customer care and service. 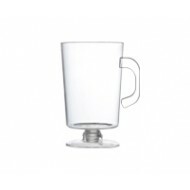 8oz Coffee Mug (8pk) Available in Bone, Clear. ..